Sharjah FDI Office (Invest in Sharjah) has met with many of India’s leading industrialists, entrepreneurs and government officials in a highly impactful tour of the sub-continent, participating in trade conferences and partnership summits in a packed schedule to promote Sharjah’s vast investment opportunities. 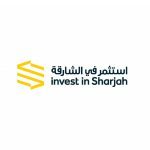 In a series of meetings with existing clients, trade associations and prospective investors, Investment Promotions Managers at Invest in Sharjah, Saif Alsuwaidi and Rajesh Kadam highlighted Sharjah’s current business ties with India and future bilateral trade. The visit coincides with a landmark agreement between the UAE and India to enable businesses to transact directly in each other's currencies, eliminating the role of the dollar, in a defining move to boost business even further – the Confederation of Indian Industry has forecast that trade between India and the UAE is set to hit $100 billion by 2020, up from the current $60 billion. During a journey which took the IIS representatives from Visakhapatnam on the far east coast to Mumbai, 1,300 km away on the west, the delegates also met with numerous representatives from India’s healthcare sector and Indo-Arab and IMC Chambers of Commerce Industry. 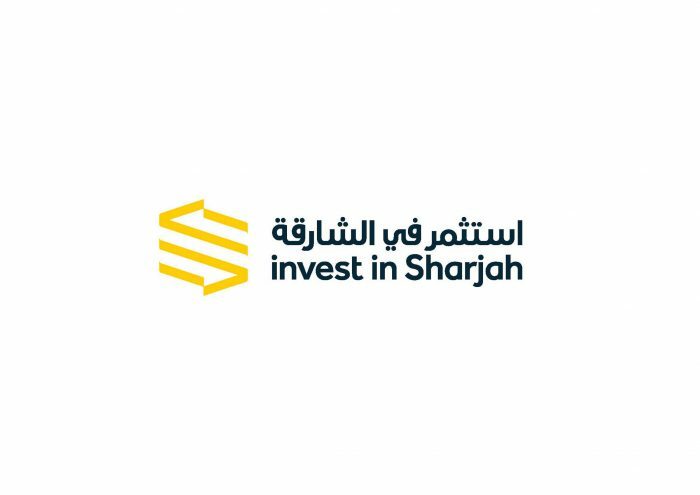 Mohammed Juma’a Al Musharrkh, CEO of Invest in Sharjah, said: “Sharjah has always had extremely close ties with India on both a business and community level, which has been reinforced by the extremely high calibre of authorities, government figures and private investors that were met. Recently emphasising the tight bond that exists between the two nations, Navdeep Singh Suri, Indian Ambassador to the UAE, recently announced that with a population of 3.3 million expatriate Indians, the UAE now has the largest Non-Resident Indian (NRI) community in the world. 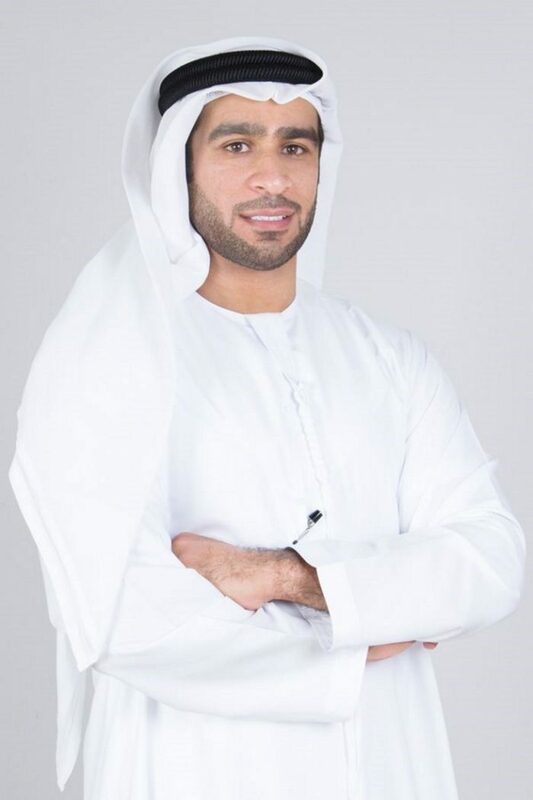 “Participating in the Partnership Summit in Andhra Pradesh with the UAE Ministry of Economy and the India Trade and Treasury Conference were ideal opportunities for Invest in Sharjah to outline the viability, sustainability and profitability of investing in Sharjah and either expanding or entering into a highly lucrative market,” Al Musharrkh added. The whistle-stop 7-day tour also included a visit by Sharjah Media City (Shams) to the ND’s Studios in Mumbai, India. 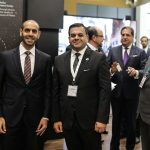 The delegation was led by H.E Shehab Al Hammadi, the Authority Director, and accompanied by Mr. Fagr Kassim Ali, Media Sector Development Director. The visit comes within Shams's plan to attract various media companies in particularly major production companies from India, and to further discuss the concept of establishing a Bollywood film facility in Sharjah, an idea first mooted by HE Marwan Bin Jassim Al Sarkal, CEO of the Sharjah Investment and Development Authority (Shurooq). 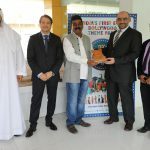 The tour of India comes as part of the continuous drive by Invest in Sharjah to partner with overseas private and public organisations in order to boost the emirate’s visibility and foreign investment appeal, increasing international awareness of Sharjah’s potential as a target for international businesses.